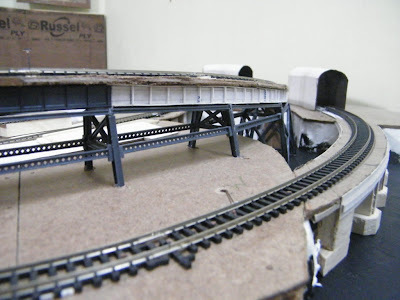 Wrightsville Port: N-Scale Waterfront Layout: Cardboard Plate Girder! Well, the steel bridge was pending for quite a few days now. 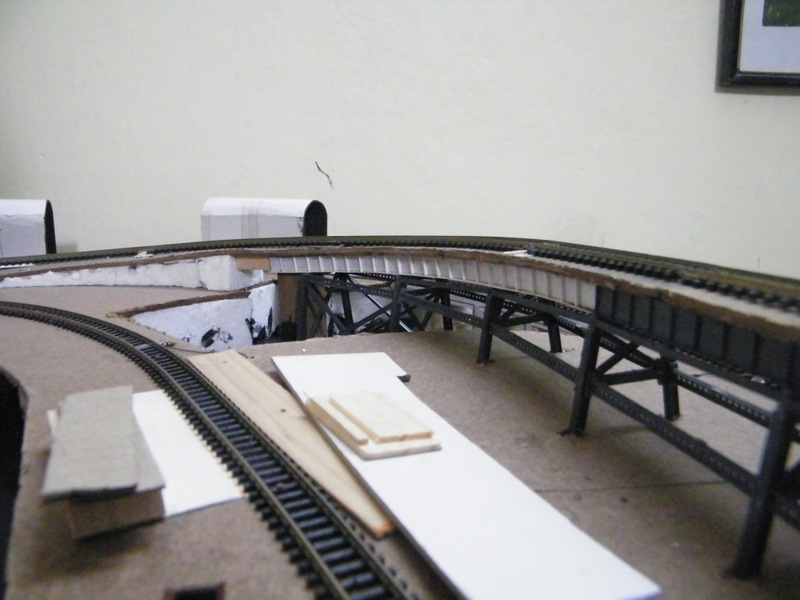 So last week I started with the rest of the detailing after being annoyed by the fact that I haven't even touched the layout for a few weeks.